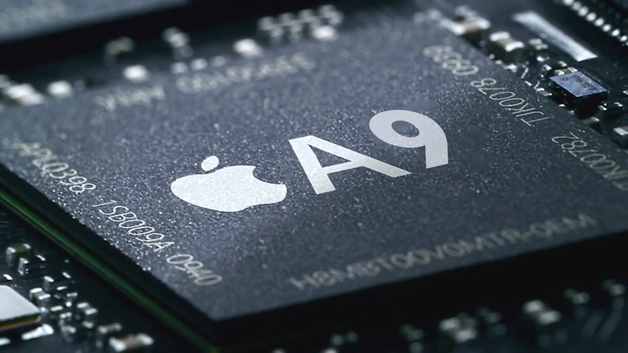 Industry sources have reported that both TSMC and its chip manufacturing rival Samsung have begun mass production for Apple’s A9 SoC, which is going to be assimilated to the company’s upcoming iPhone 6s duo. Apple is not taking any chances by hiring just one semiconductor manufacturing firm, since the company has already expected to ship out 90 million units of its iPhone 6s. According to the latest report, just before production was scheduled to take place, Apple requested modifications to take place to the mask patterns. You can rest assure that when mask patterns of chips are expected to be modified, both TSMC and Samsung are going to have to rework their wafers. However, since this change is not something that is going to interfere with the Cupertino tech giant’s launch schedule, we expect the iPhone 6s duo to launch right on cue. While both Samsung and TSMC have assumed responsibility to mass produce chips, the Taiwanese firm will have additional weight on its shoulders because there are reports suggesting that it will also be manufacturing fingerprint sensors and audio chips on a contract basis for the upcoming iPhone devices at its 12 inch fabs. Additional reports also state that TSMC would be using its 65 nm process in order to supply fingerprint sensors for the upcoming iPhones. Apart from that, the company is also expected to manufacture chips based on the 45/55 nm process for Cirrus Logic. When approached to comment on these reports, TSMC responded by stating that it is not at liberty to disclose customer engagements and other details. We had also reported earlier that TSMC is expected to establish a 10 nm pilot line in 12 factories for A10 SoC production by the end of June 2015. Mass production of 10 nm FinFET is expected to begin during H2, 2016. Samsung plans on overtaking its rival by commencing production on the same manufacturing process and during the same period. We have yet to see how the South Korean tech giant plans on accomplishing this, but future industry sources will make the information available to us.